Rachel works with the Director of Development, Marketing and Communications to develop and execute the Corps’ fundraising, communications and marketing strategy to increase public visibility and support. She also oversees the planning and implementation of all donor, alumni, volunteer, and community events. 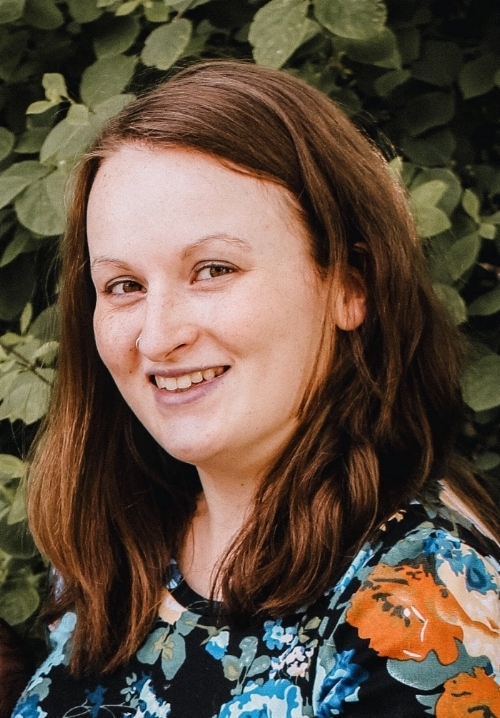 Rachel has worked in the nonprofit sector for nearly nine years supporting marketing, communications, development, and programmatic functions. She has a B.A. in Global Studies and a minor in Women’s Studies from Concordia College, Moorhead. While she has not served as a Corps member herself, she worked as a staff member for Jesuit Volunteer Corps Northwest, a National Direct AmeriCorps program, and deeply values the benefits of service learning opportunities for young people. At home, Rachel enjoys gardening with her husband, knitting/crocheting, camping, and hiking.